TBH Creative was hired to redesign the web site for Dyslexia Institute of Indiana and help re-organize its site structure and pages. We were responsible for the preparing the design and ensuring quality after implementation, as well as photo selection and overall design treatment. The goal was simplicity to emphasize the information and allow for easy navigation between the pages. Who is Dyslexia Institute of Indiana? 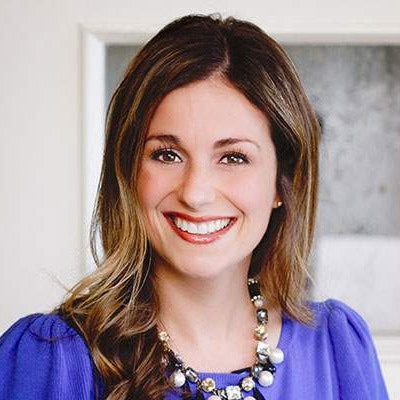 The Dyslexia Institute of Indiana Inc. (DII) is the proven source for tutors and support that enables individuals with dyslexia to overcome their unanticipated inability to read. 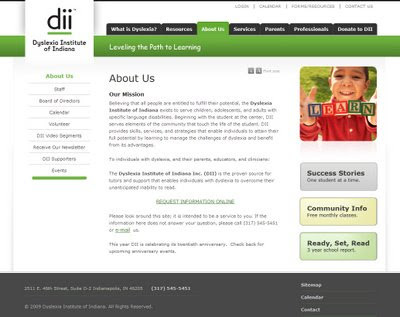 The Dyslexia Institute of Indiana exists to serve children, adolescents, and adults with specific language disabilities. DII provides skills, services, and strategies that enable individuals to attain their full potential by learning to manage the challenges of dyslexia and benefit from its advantages. TBH Creative can help you with your web site redesign project also. Give us a call today for professional and reliable web design services.